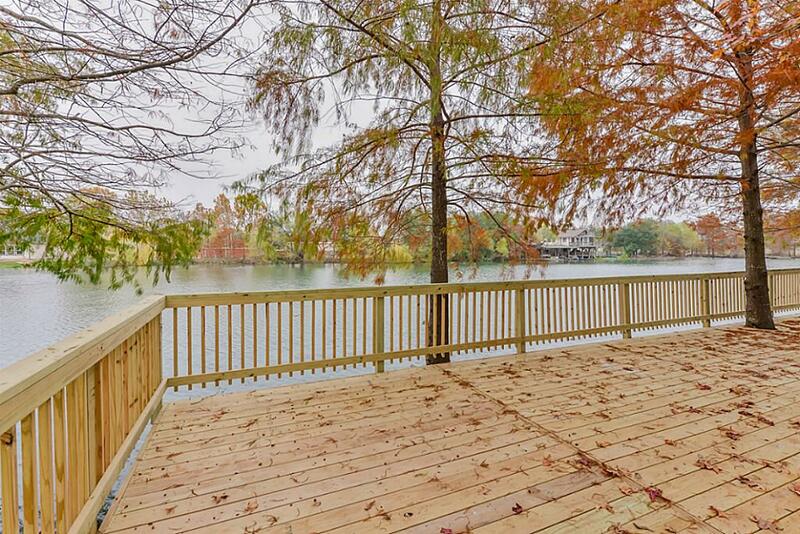 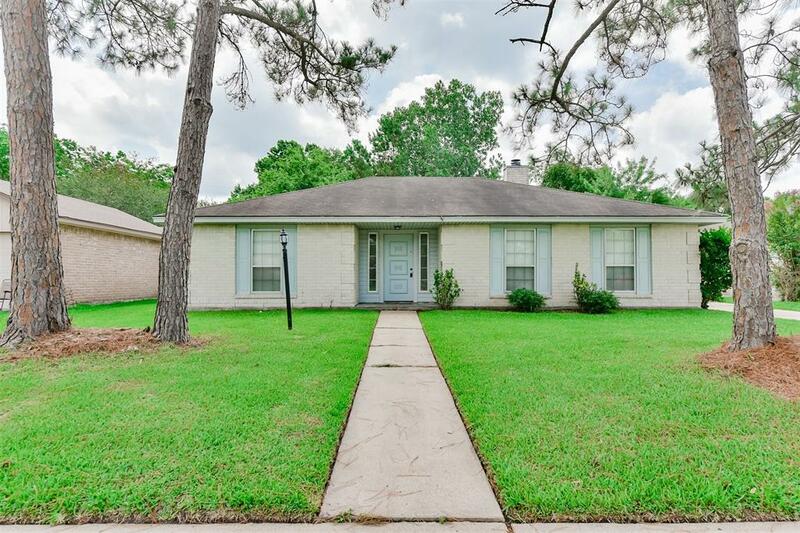 Welcome to the Clear Lake/Bay Area of Houston! 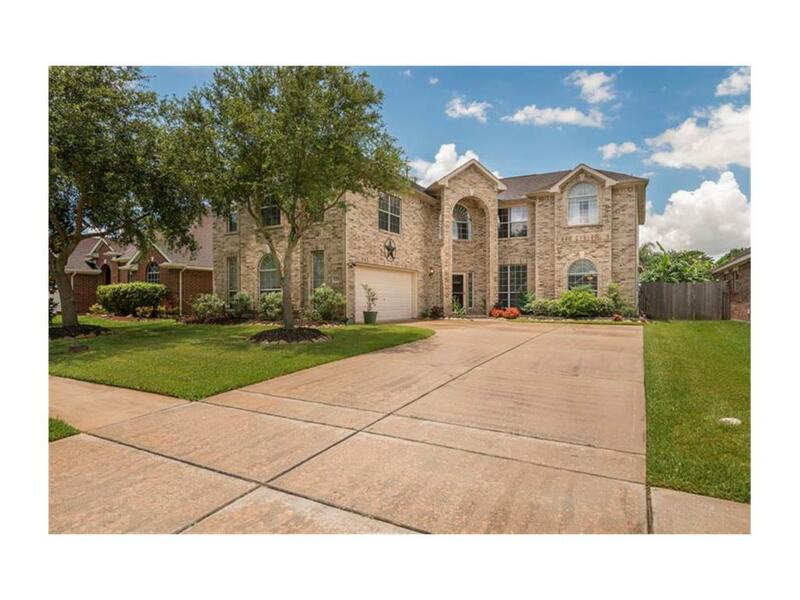 When you're living in Houston Clear Lake/Bay Area, anything is possible. 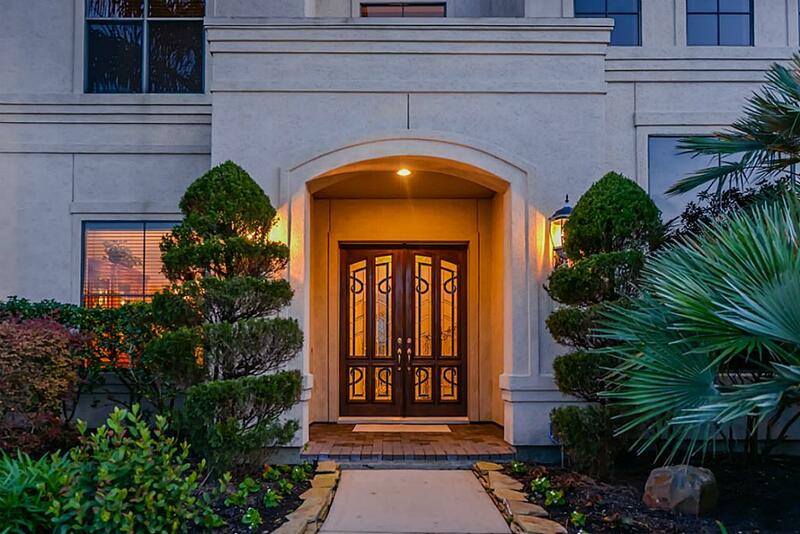 Ever since it was founded, Houston has been pushing the boundaries of possibility. 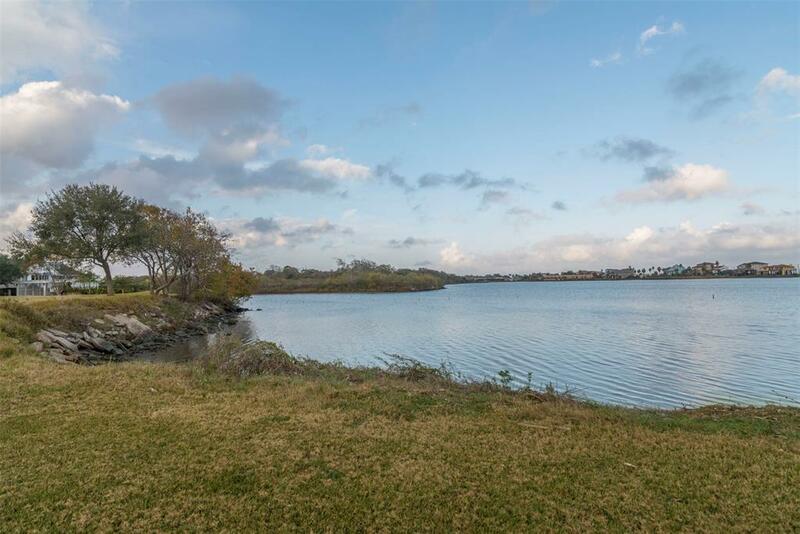 The first transmission from the moon, the first artificial heart transplant, and the first domed stadium are just a few of the City's many stellar achievements. 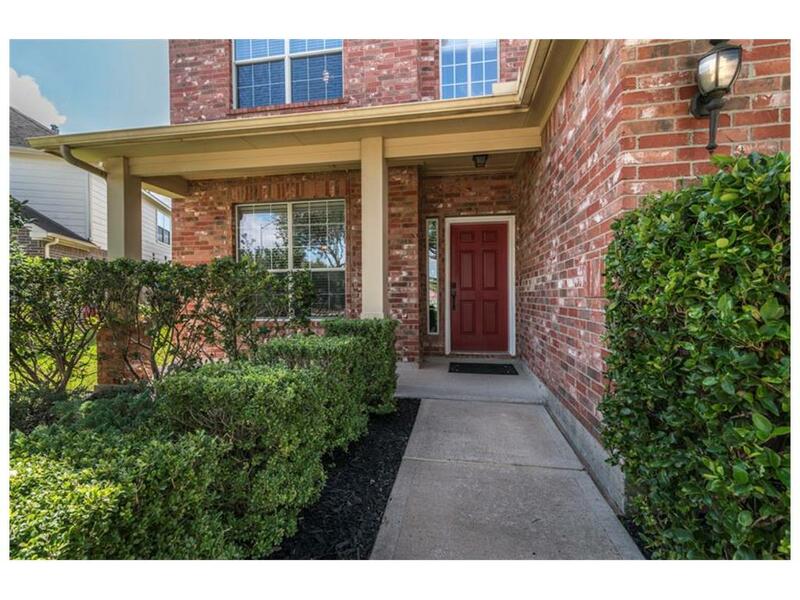 And it doesn't stop there, either. 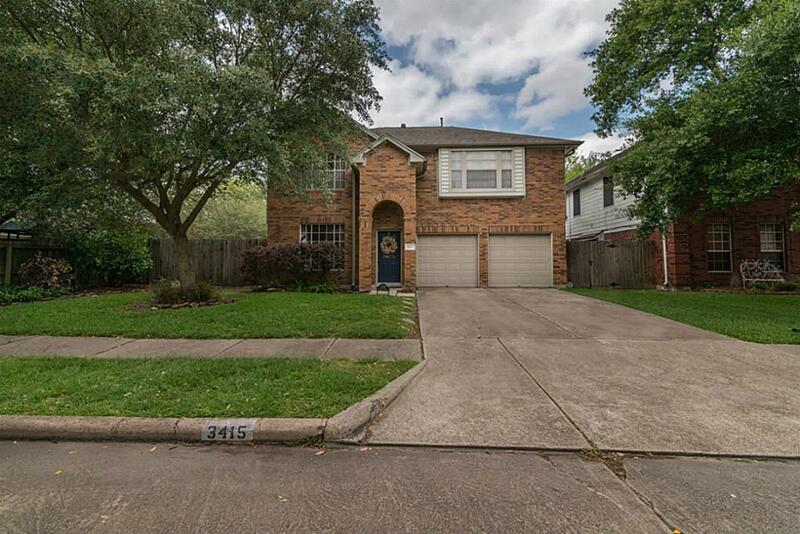 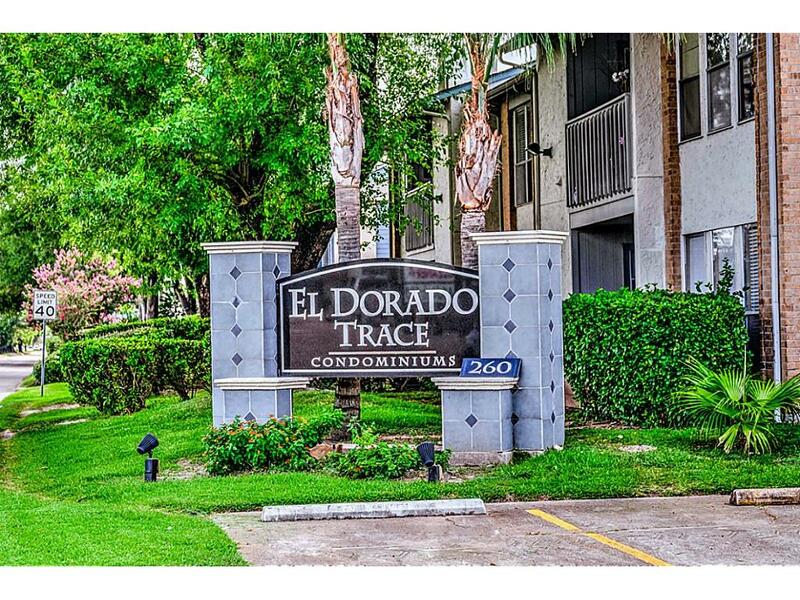 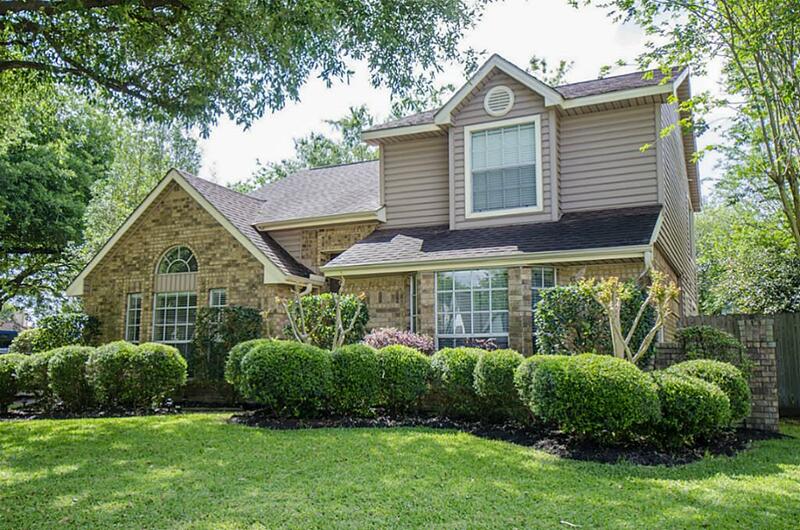 Houston is the perfect place to call home, especially for growing families. 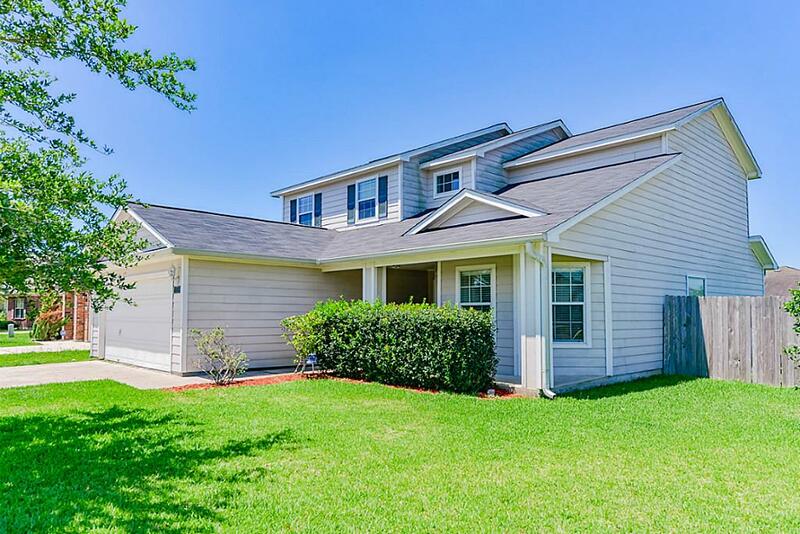 You'll find a wide variety of housing options, many top-performing schools and colleges, exceptional healthcare, and plenty of lucrative career opportunities. 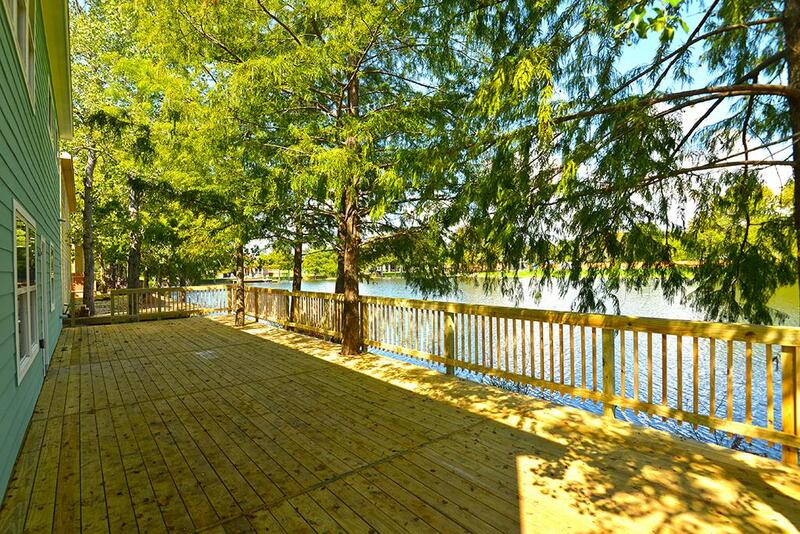 There's a near-infinite amount of fun things to do in Houston as well. 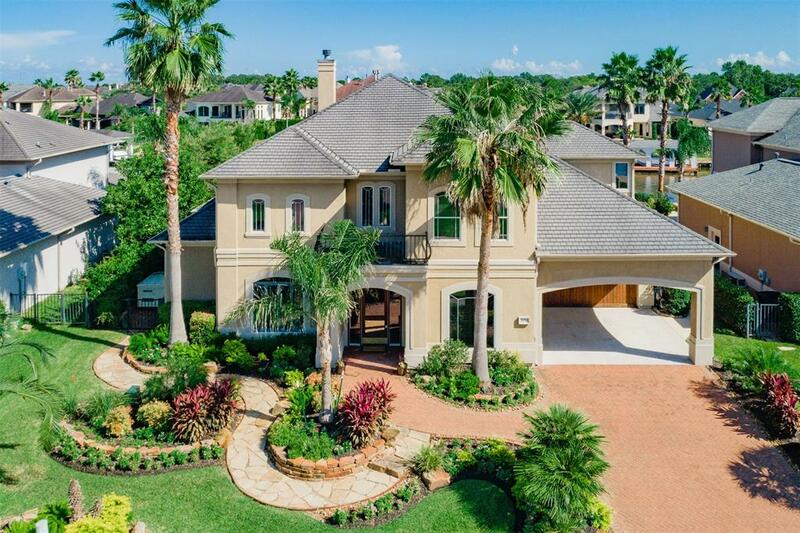 Whether you're into outdoor activities, live music and theater performances, pulse-pounding sporting events, or unforgettable shopping and dining, you're sure to find plenty of things to do in the great city of Houston. 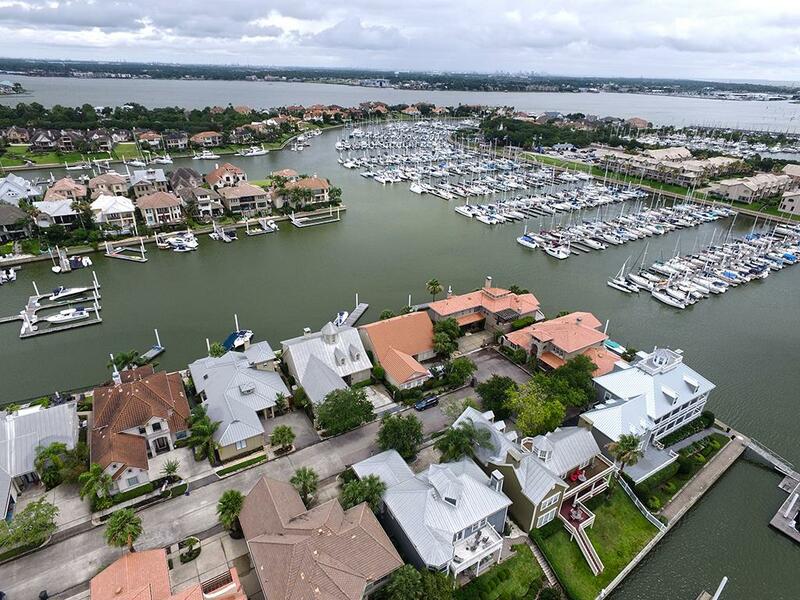 It's no wonder why many consider Houston one of the best cities in the US, and if you're planning to relocate to this incredible area, I'm here to help make it all possible. 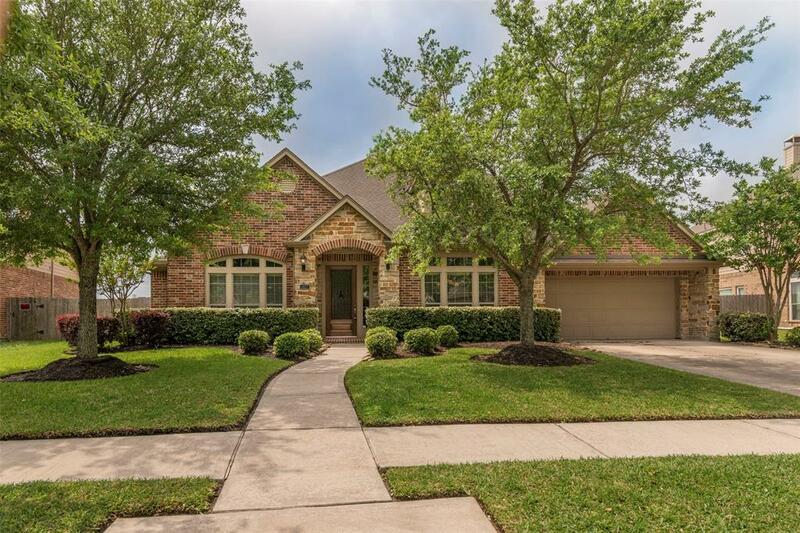 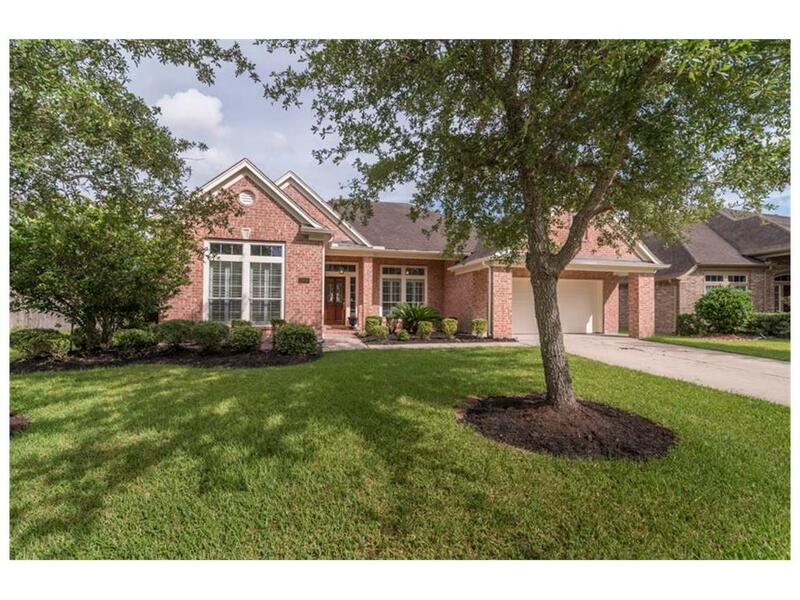 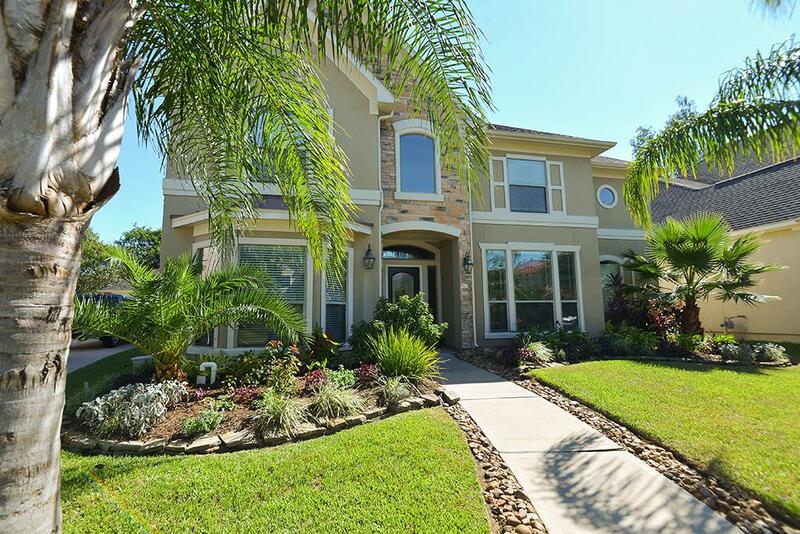 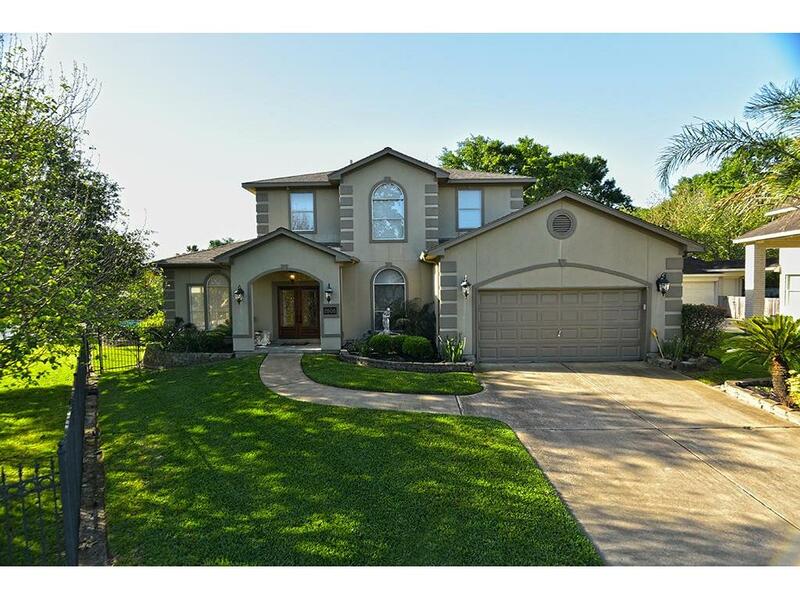 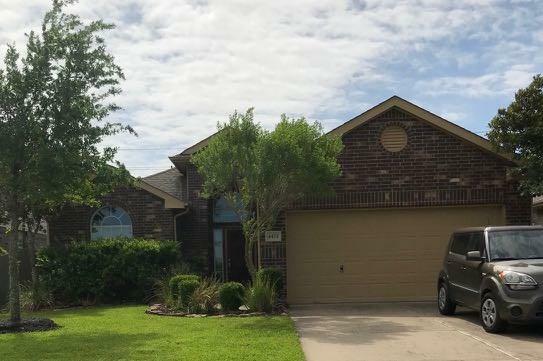 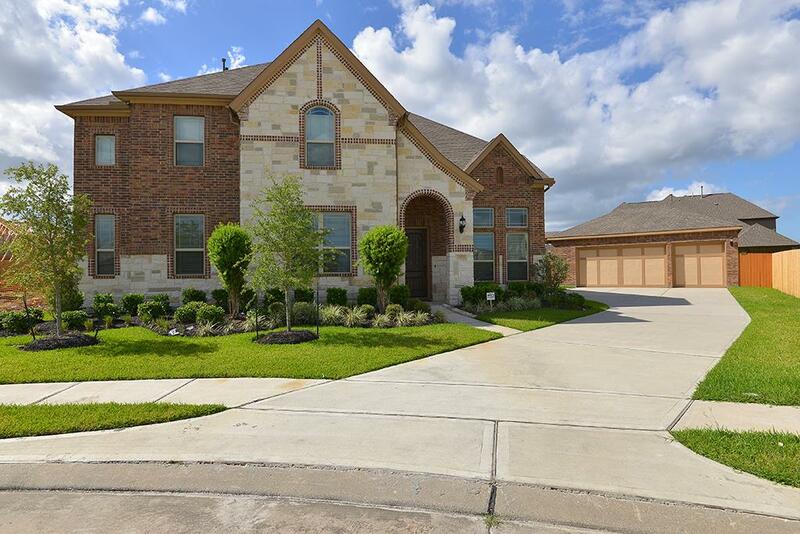 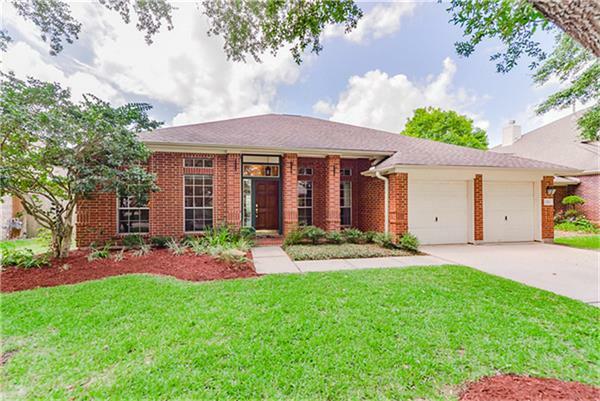 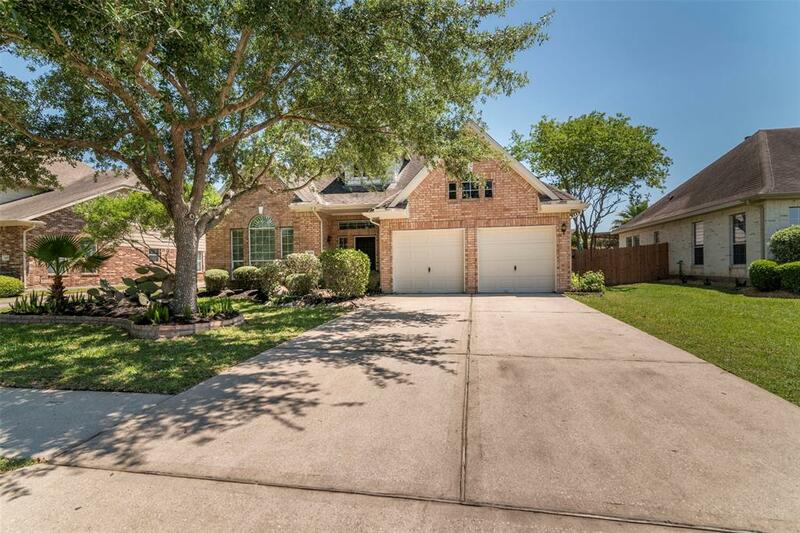 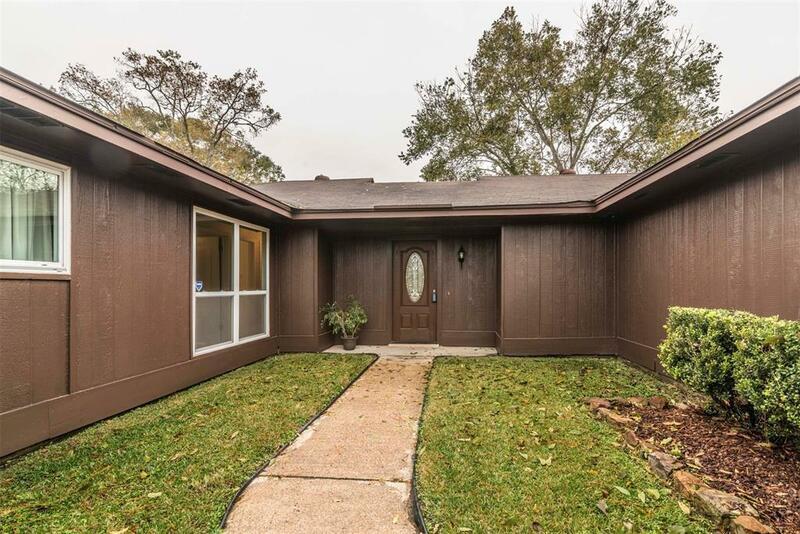 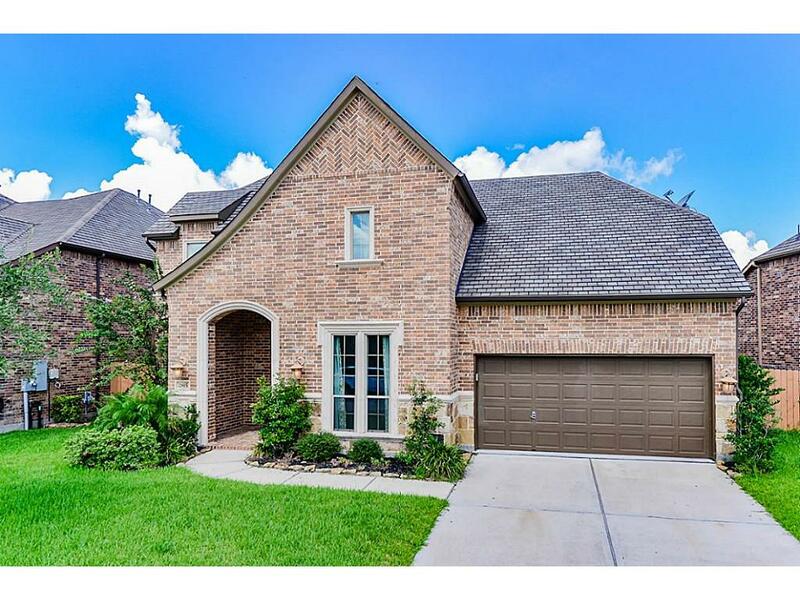 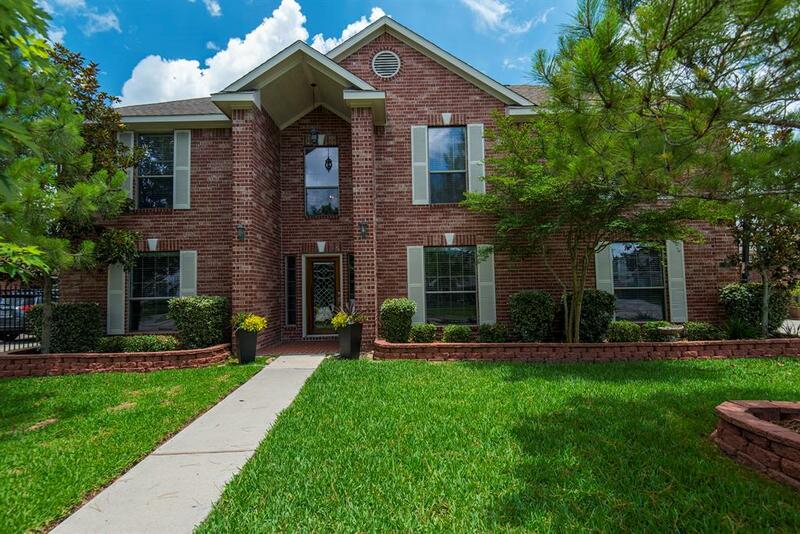 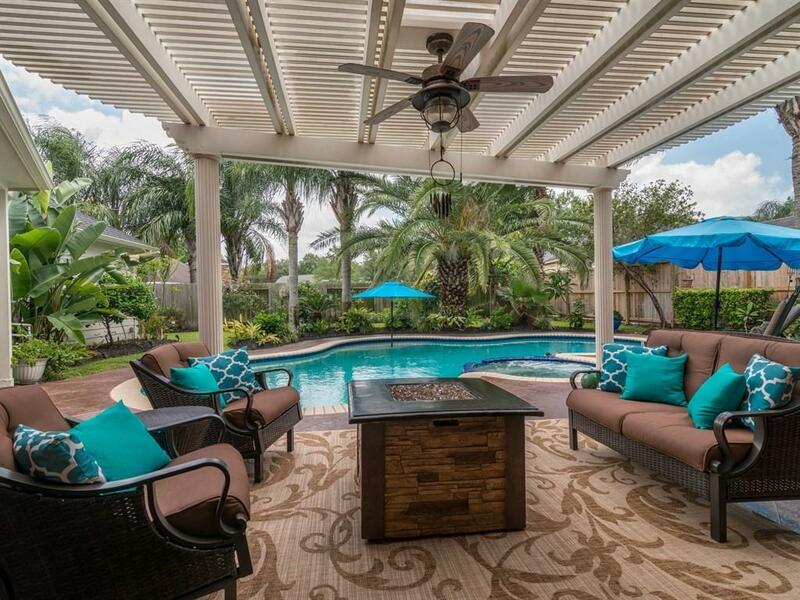 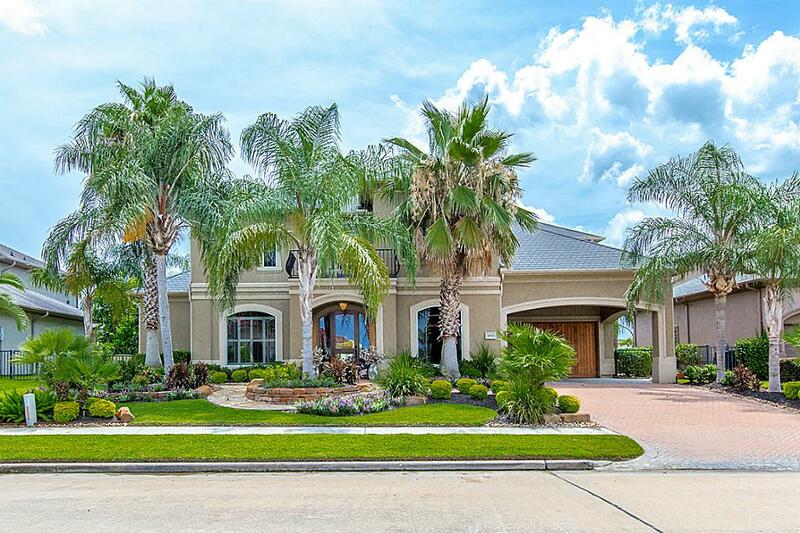 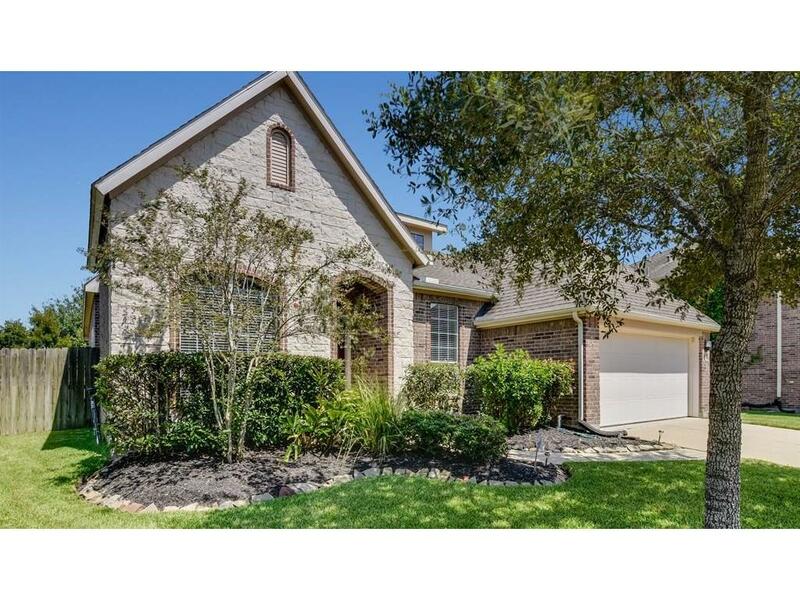 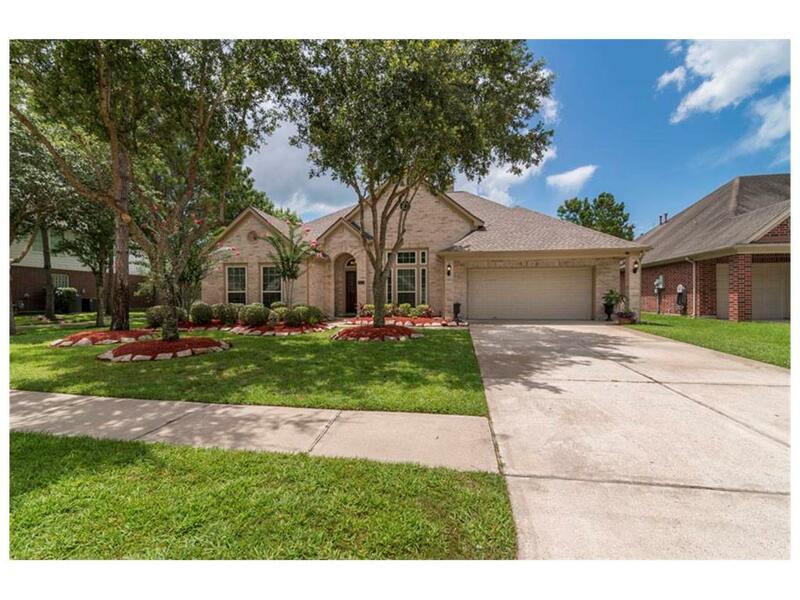 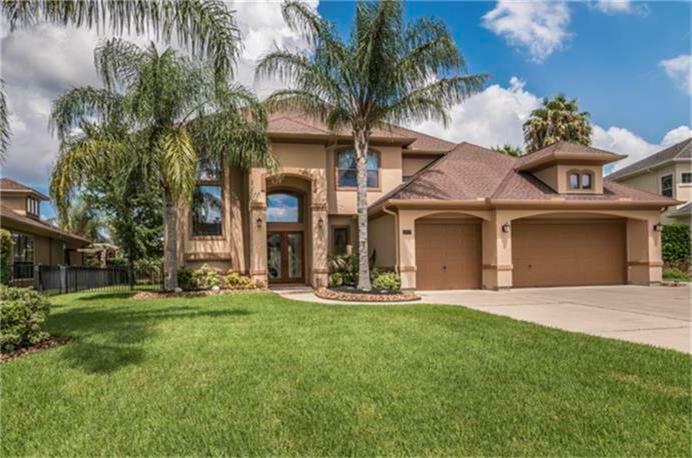 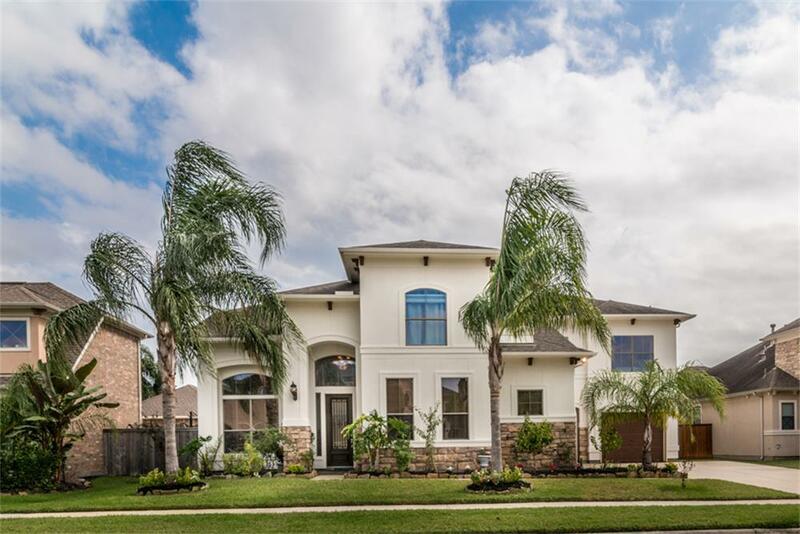 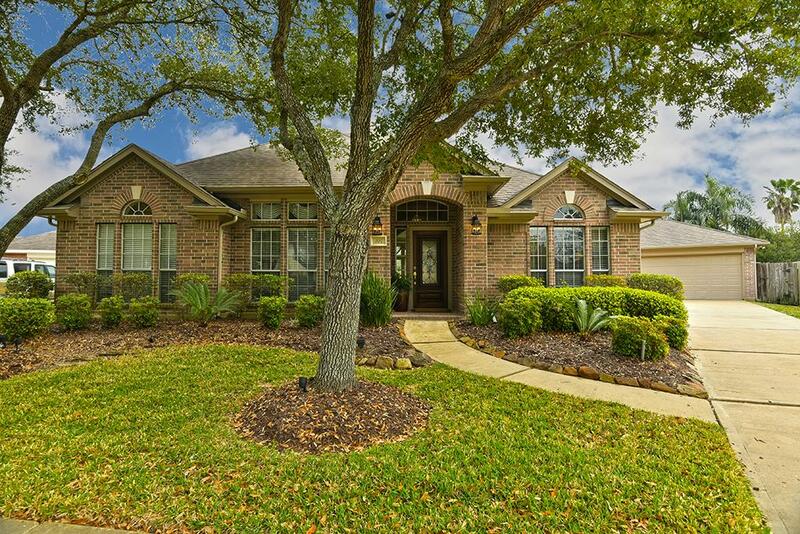 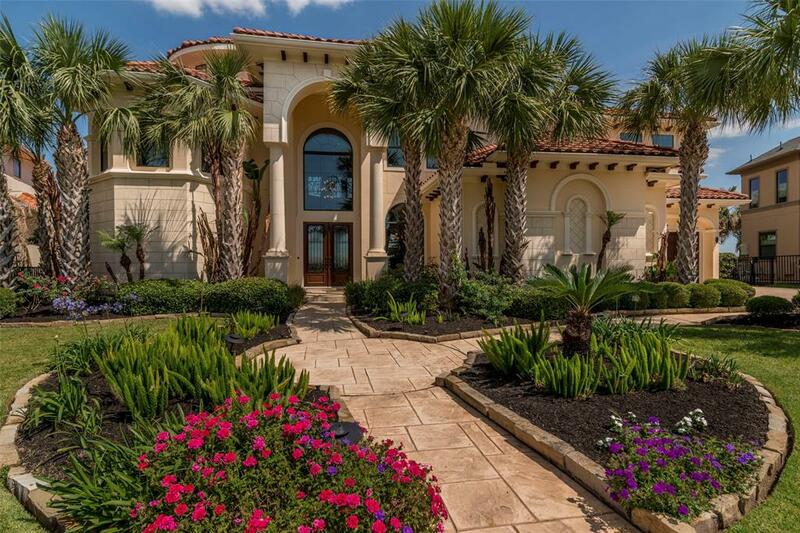 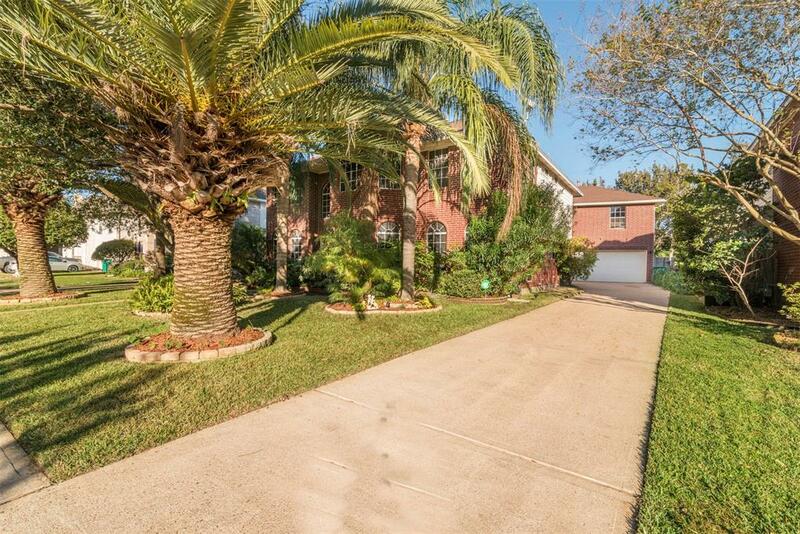 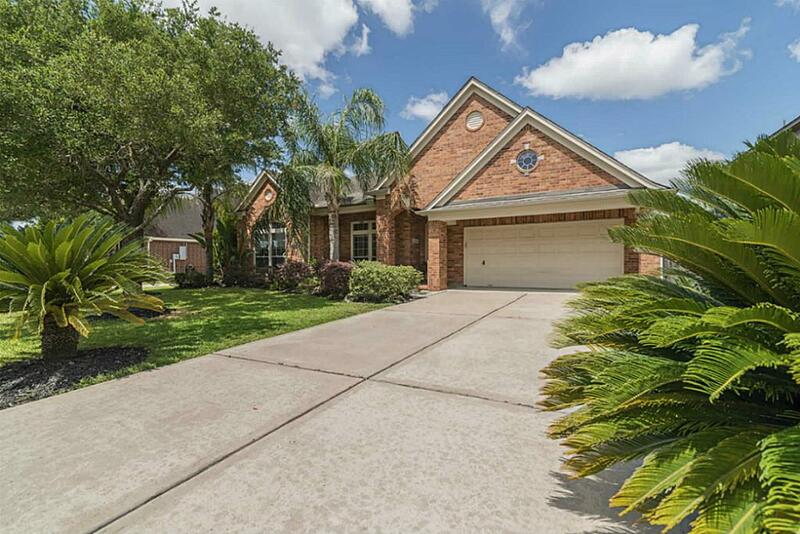 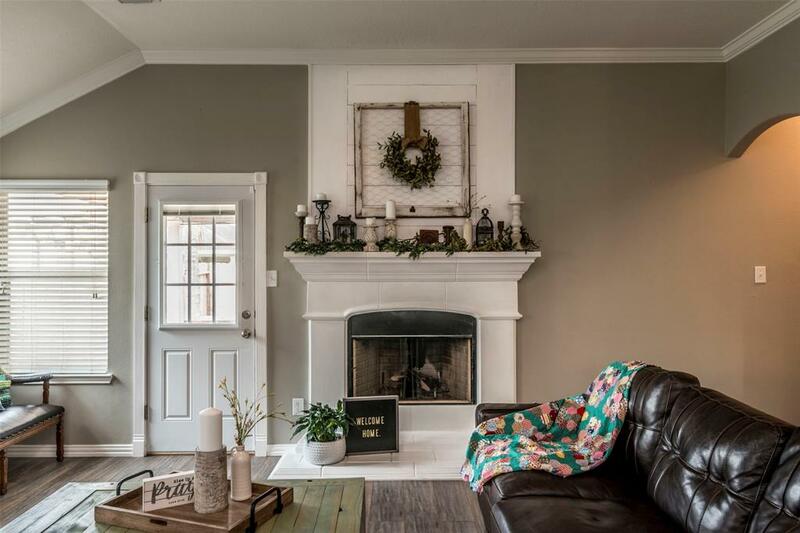 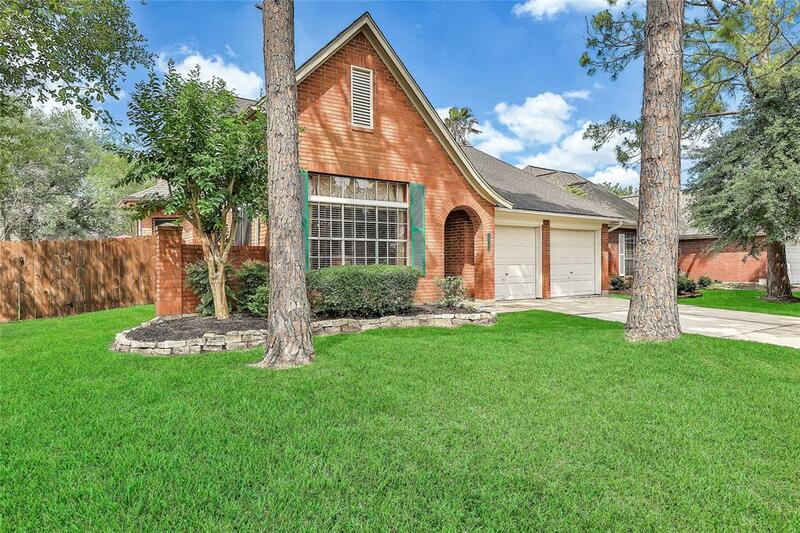 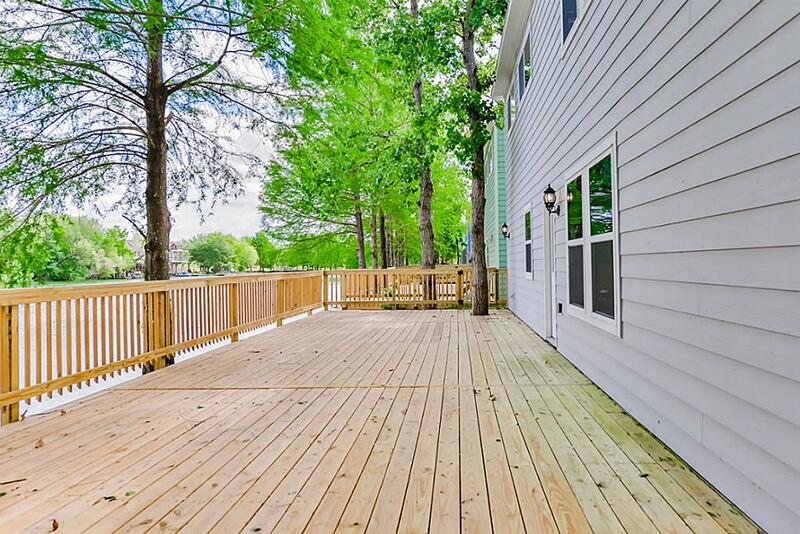 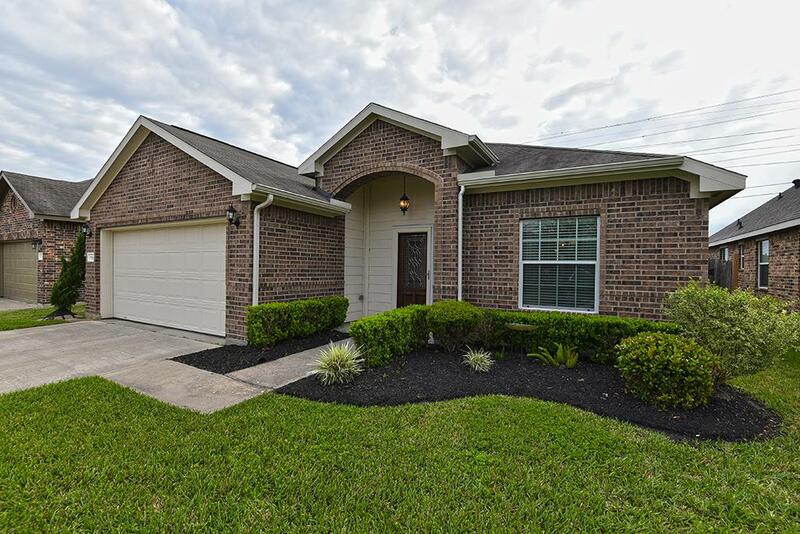 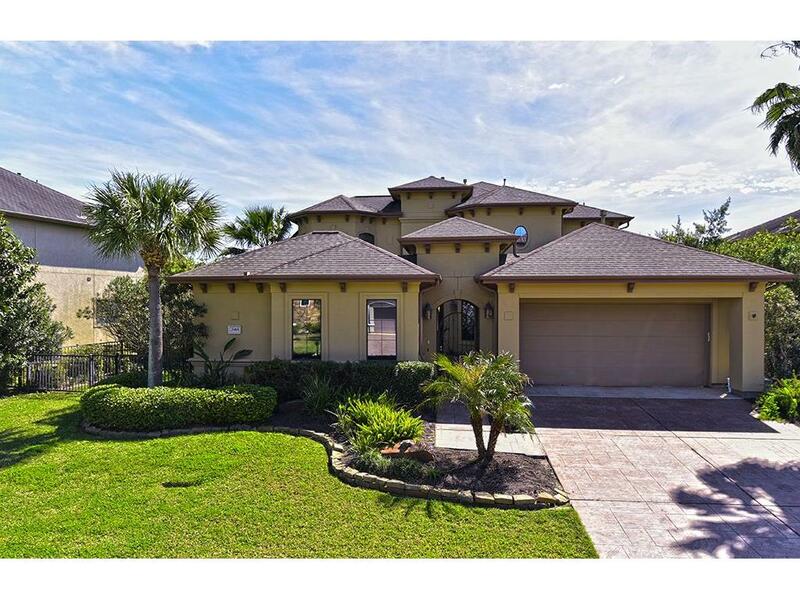 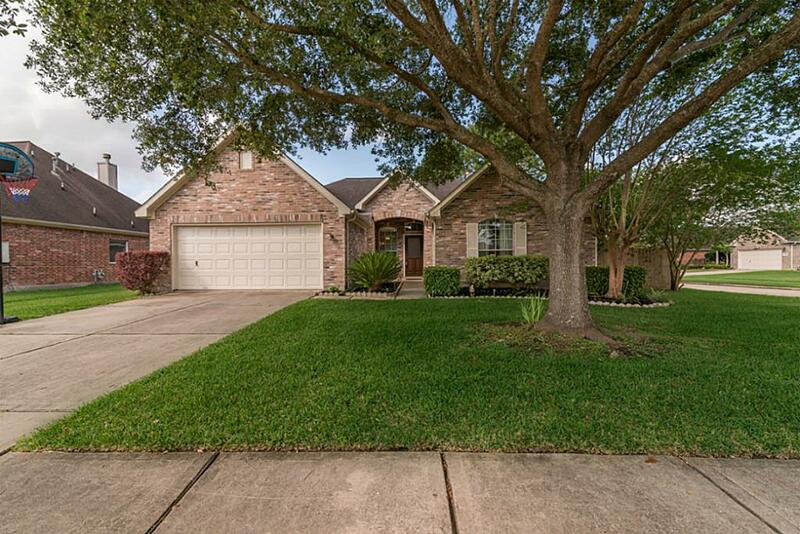 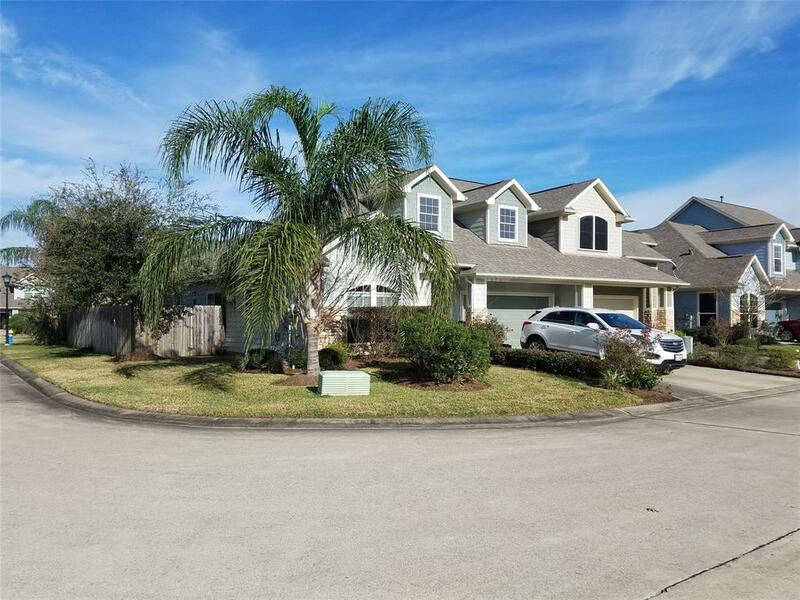 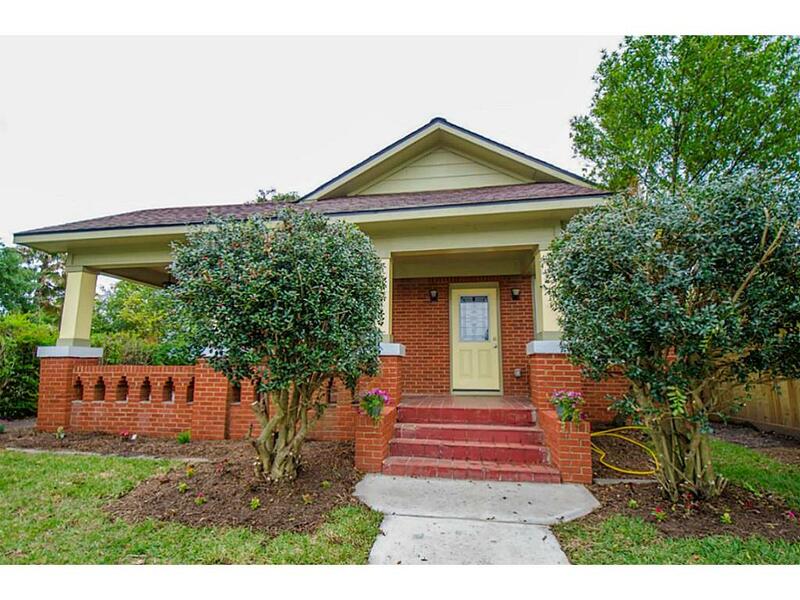 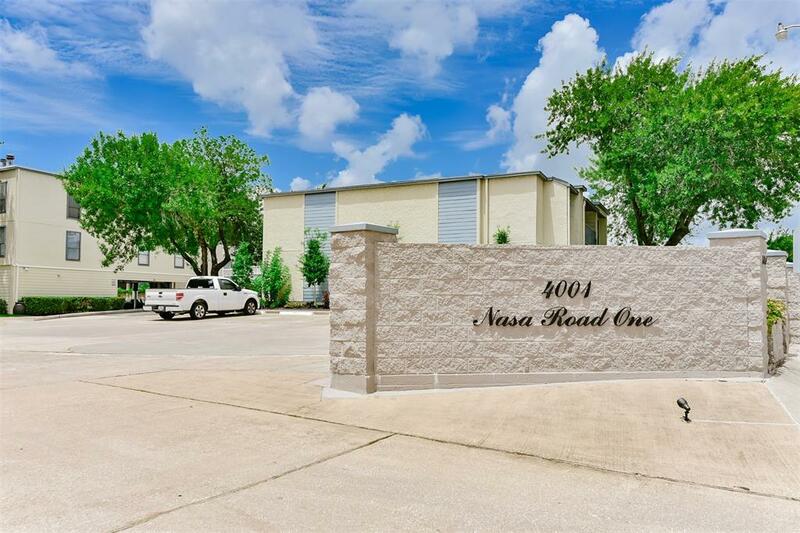 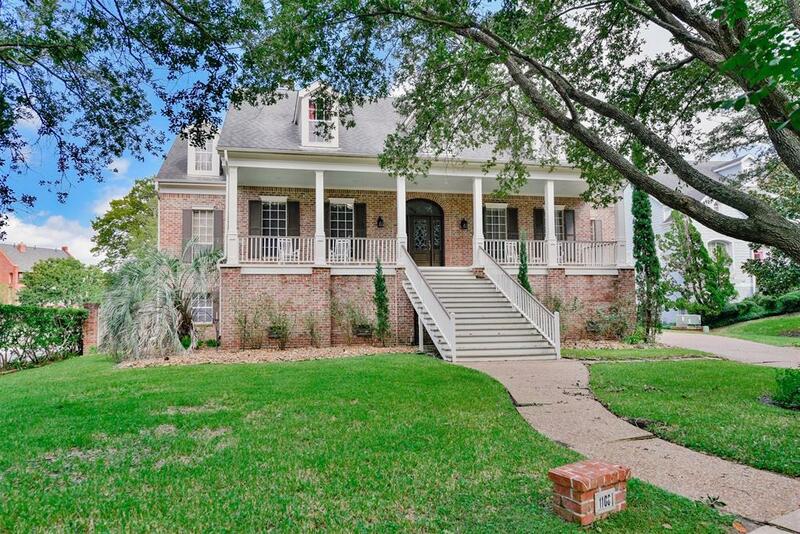 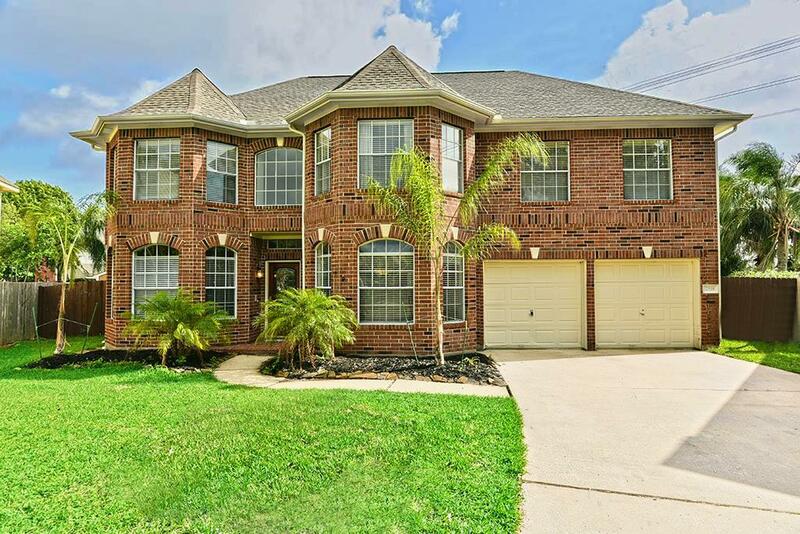 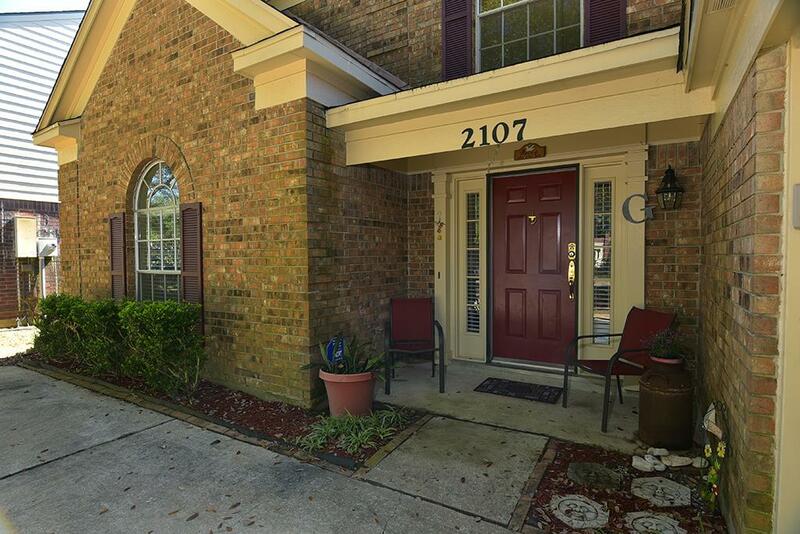 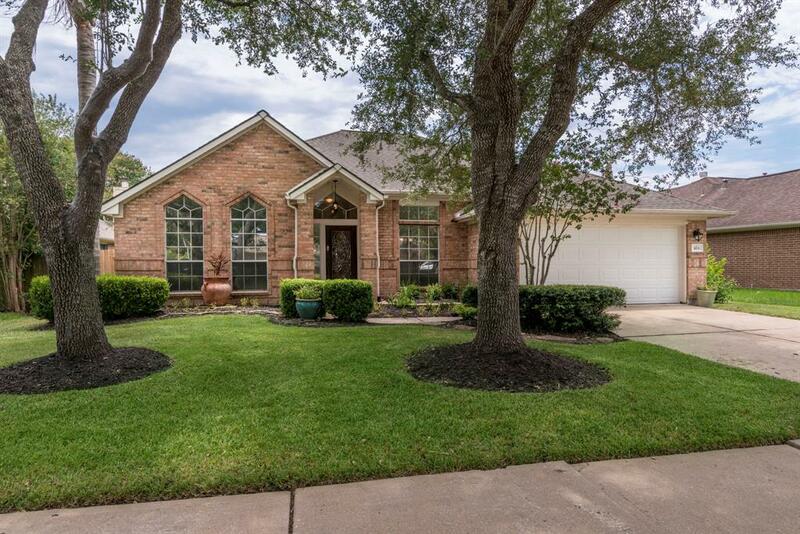 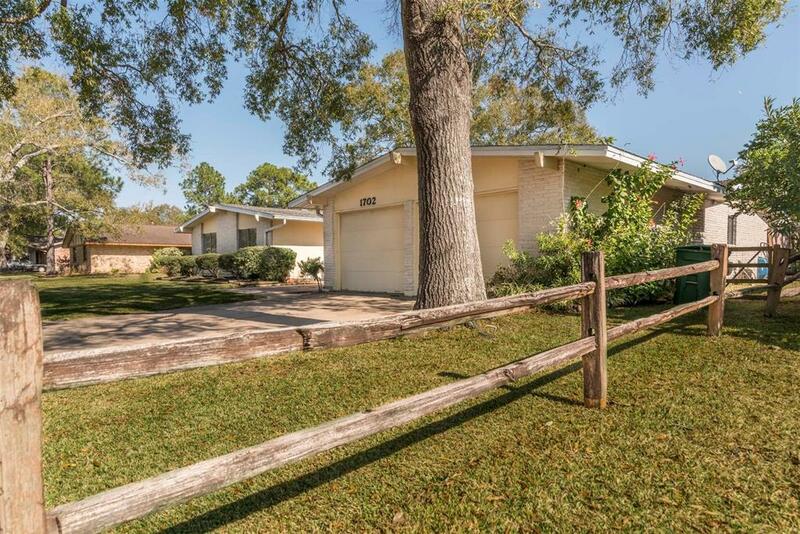 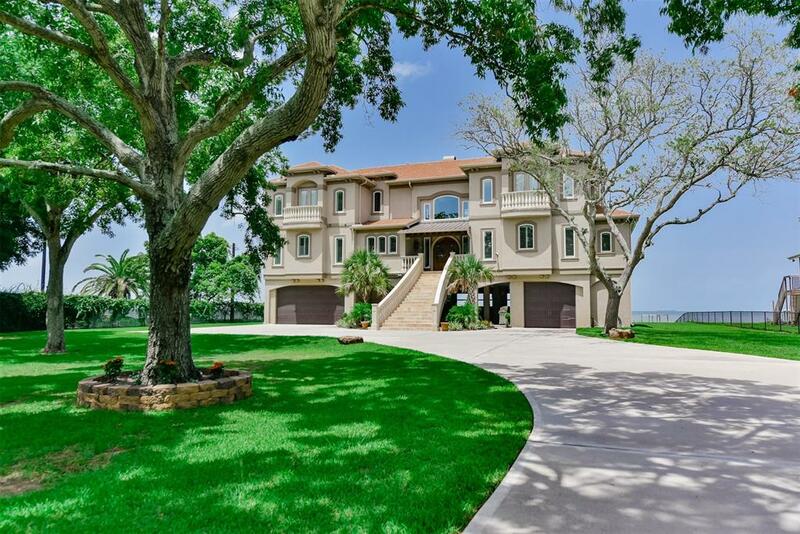 In Clear Lake/Bay Area, whether you're looking for a home in communities such as Seabrook, Seabrook Island, Lake Cove, Taylor Lake Village, El Lago, Kemah, Friendswood, League City, Nassau Bay, Pine Brook, or Bay Oaks, this site is designed to make your search as quick, easy, and as painless as possible. 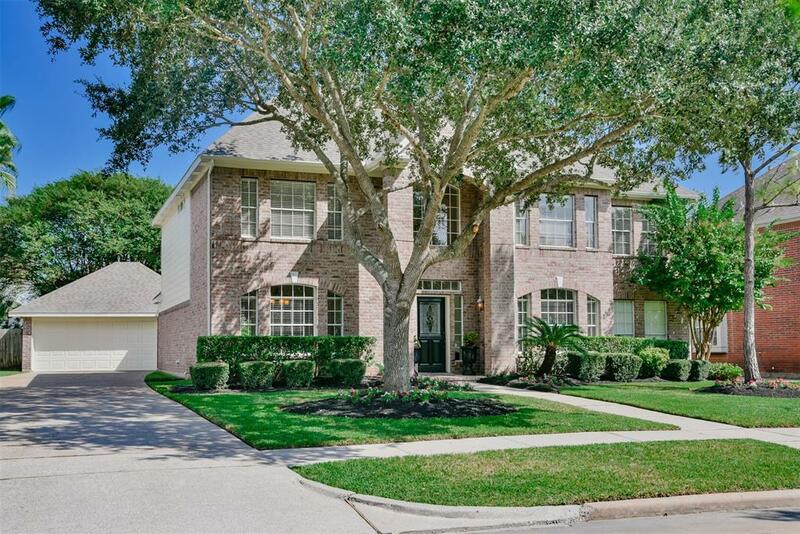 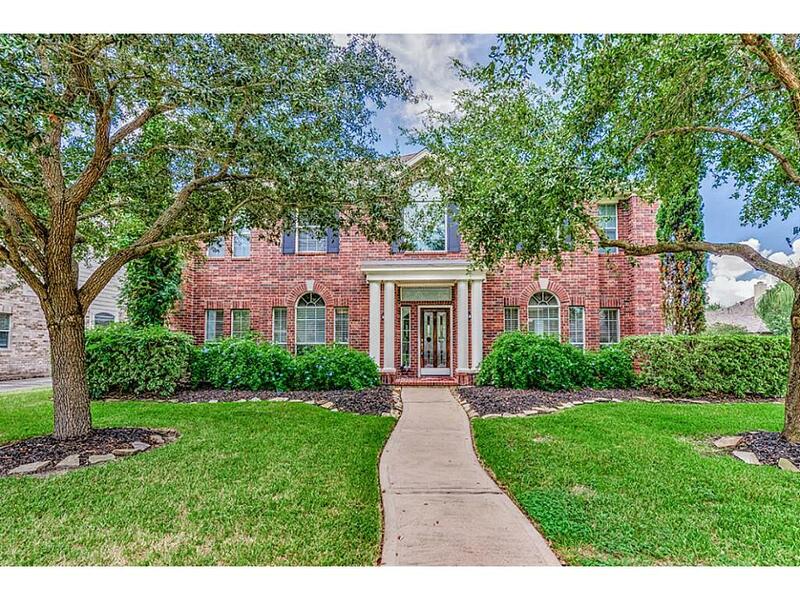 Your new life in Houston Clear Lake/Bay Area starts here – my team and I are absolutely thrilled to welcome you to the area.